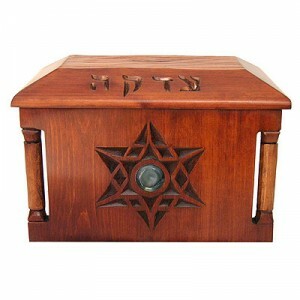 This Tzedakah Box is hand crafted for a synagogue or other Jewish institution. It is carved with straight and curved blade knives in a traditional technique. The carving has depth and a unique texture. 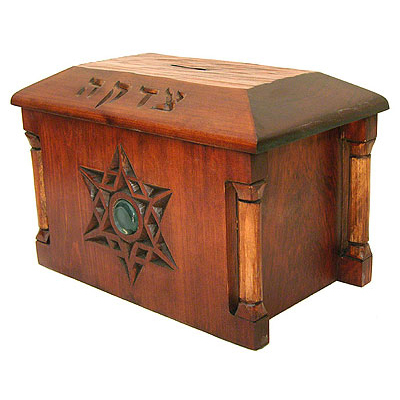 Some synagogue tzedakah boxes are inlaid with hand made glass discs. 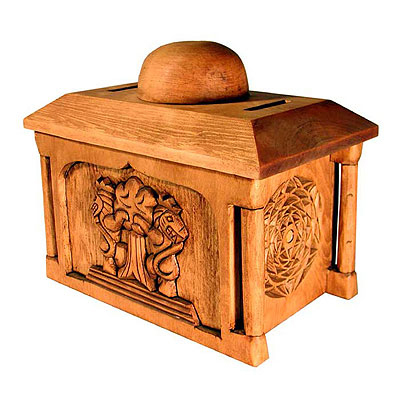 Made of solid old growth Yellow Cedar with tight joinery and dark finish. 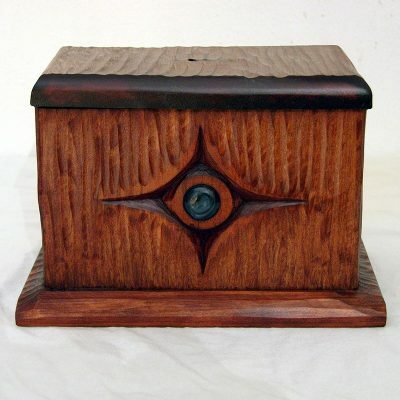 Each charity box has its own story and detail work. Hand carved wood tzedakah boxes are made individually according to order. 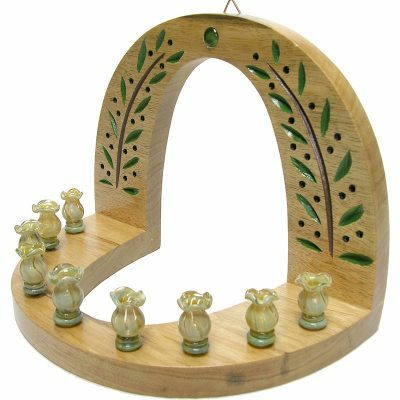 They can be customized to hang on a wall or sit on a table. Options include hinges and lock or other devise. 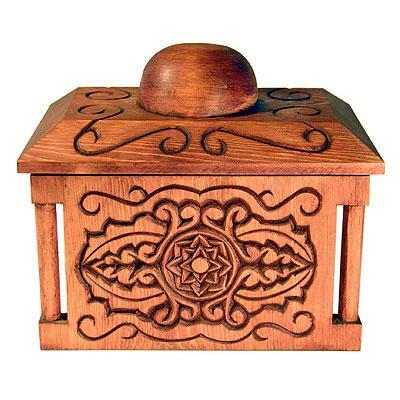 Available in Yellow Cedar or African Walnut, dark or light wood stain finish. 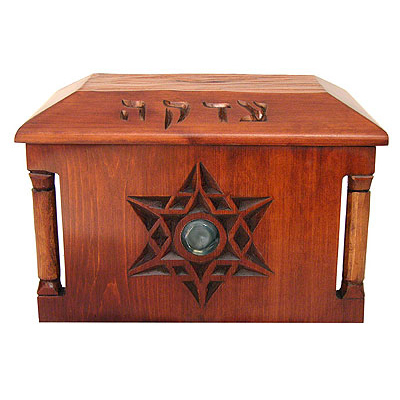 Each Tzedakah box is built from the finest materials by jewish craftsmen in Israel. Currently available tzedakah boxes may be available at discount prices. 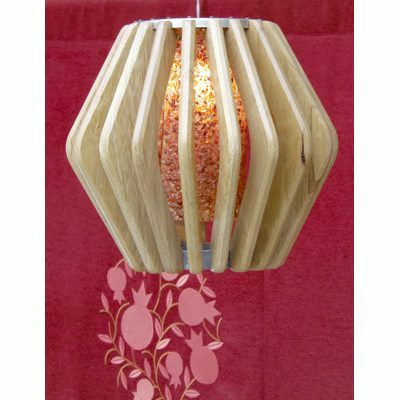 Please inquire for availability and sizes, or to discuss custom projects. Send us pictures of your space and tell us of your needs. 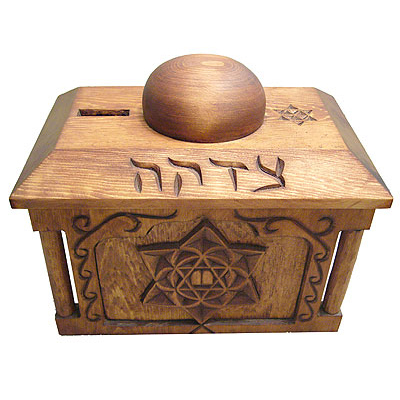 We look forward to working with you to design and build a tzedakah box to suit your community. 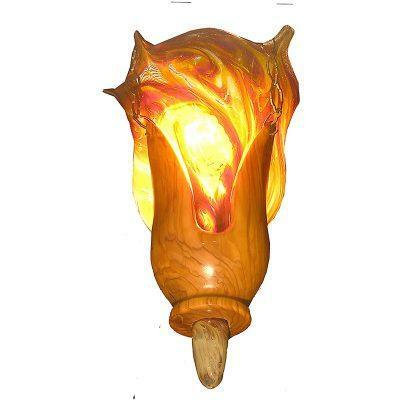 Easy and affordable to ship worldwide.